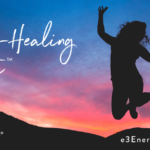 Do you suffer from fatigue, unexplained weight gain, brain fog, sleep disturbances, headaches, digestive problems like gas, bloating, diarrhea or constipation, or even achy joints, regardless of how dialed in you are with your nutrition? 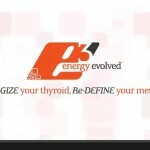 I know, the first thing that comes to mind is your thyroid, but maybe it’s something else. Maybe it’s the healthy food you’re eating. By now, you’re likely aware of the potential detriment wheat and other gluten-containing grains have on your digestive and immune systems, but what if the salmon, kale, berries, almonds, or another otherwise healthy food you’re consuming is partly responsible for your fatigue and weight gain? In fact, it’s a very likely possibility you have some food sensitivities. A perfectly functioning intestinal lining has tight junctures, or microscopic openings large enough for only single amino acids, vitamins, minerals and water to pass through into the bloodstream. When those small openings become larger due to a number of factors which we’ll discuss momentarily, it allows for undigested food particles, or strands of multiple amino acids, to pass through into general circulation. 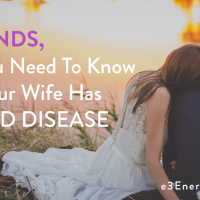 When the immune system repeatedly sees these undigested amino acid strands in your bloodstream, it recognizes they’re not supposed to be there and goes on the attack, sending its immune complexes, immunoglobulins, to attack the invader. This creates a histamine response, leading to inflammation within the body. Unlike a food allergy, which is an immediate reaction to a food, like going into anaphylactic shock moments after eating a peanut, a sensitivity creates a delayed reaction, sometimes up to several days, which makes it very difficult to pinpoint what’s causing those your symptoms. Food sensitivities can be caused by any number of things, but like most issues, it starts with stress. When you’re stressed, or in that constant fight or flight, digestion slows and the gut lining erodes. 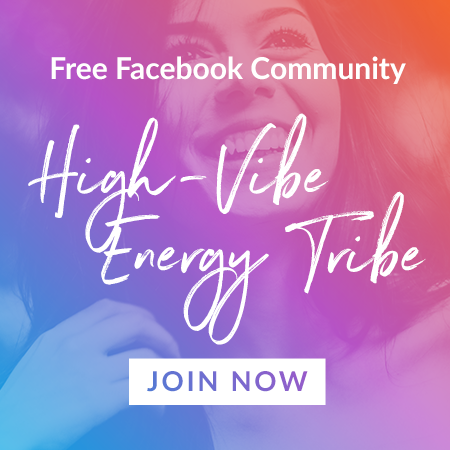 When digestion slows, the undigested food particles ferment in the intestines, which feed the unfriendly bacteria and emits toxic by-products that not only continues to feed the bad stuff, but also kills off the friendly bacteria, or flora. One of the roles of that friendly bacteria is to protect the lining of the intestines. As the friendly guys are killed off, it creates further erosion of the intestinal mucosa. Because digestion is impaired, food is not fully broken down, and easily passes through the eroded gut lining. The more you eat offending foods, the more erosion occurs. In addition to undigested proteins slipping through the mucosal surface, toxic compounds do as well, which puts a burden on the liver as it has to metabolize those toxins. Over time, the liver can become congested, making it more and more difficult to clear waste. 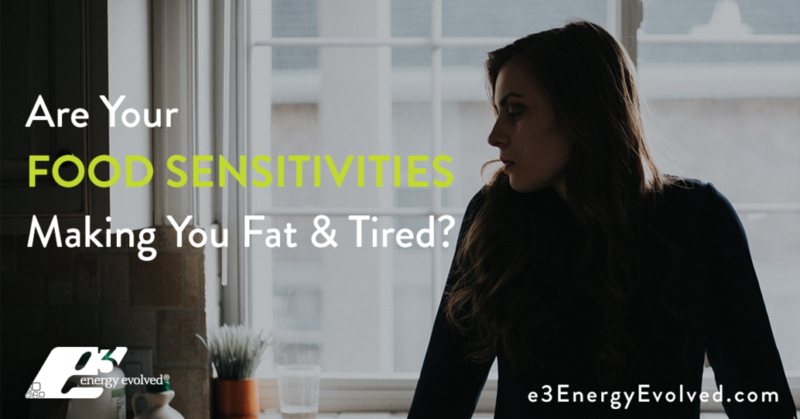 As time goes on, the inflammation and toxicity caused by the food sensitivities creates further hidden stress. Rather than the mental and emotional stress you’re likely aware of, you now have biochemical stress which keeps you in the sympathetic state, fight or flight mode, creating further mucosal erosion, toxic build-up and immune response as well as impaired digestion. It’s a vicious cycle. We also need to understand that another role of the friendly gut bacteria is to produce B vitamins which are necessary for the completion of the Citric Acid Cycle (Krebs Cycle), which is responsible for ATP production, or energy production. If B vitamins are not being produced sufficiently, or not being absorbed due to digestive impairment, it creates a glitch in the CAC, preventing your body from producing energy. Also, because your body has to use so much energy in order to deal with this constant onslaught, and the production of ATP is compromised, fatigue sets in, which may be why you don’t have the energy you once had to do things you. All of the previously mentioned, along with the inflammation created by the immune response to the undigested foods entering your bloodstream, your metabolism slows causing your body to pack on the extra pounds. We’ve already discussed how eating foods that your immune system is sensitive to causes inflammation, which creates stress within the body. 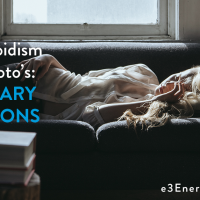 Because your adrenal glands don’t decipher between mental/emotional stress and biochemical stress, they respond just like any other stress by secreting cortisol. Cortisol converts stored glycogen to glucose, which then causes a release of insulin to transport the glucose into your cells to be used as energy. If the energy demand is not present, insulin will store the glucose in your fat cells, leading to an increase in body fat. 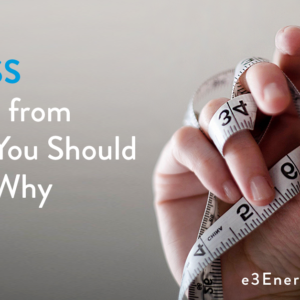 Excess body fat then contributes to increased inflammation, which causes increased cortisol production, increased insulin, and even more body fat storage. This becomes yet another vicious cycle. Body fat also increases the secretion of another hormone, leptin. Leptin’s role is to suppress your appetite and increase your metabolic rate when it senses weight gain, thus causing weight loss. However, when you’re stuck in this cycle of stress and inflammation, leptin is constantly being produced, your body’s cells become desensitized to leptin, causing leptin resistance. So, as you continue to gain weight, your body’s defense mechanism no longer works. Although it’s always a good idea to eliminate certain foods, like those that contain gluten, soy, dairy and potentially eggs, it’s typically not enough. We see Dr. Google, as well as other “nutritionists” touting food elimination diets, which are not the answer in most cases. Because the inflammatory response of a reactive food is delayed, it’s difficult to know which foods to avoid. Also, the inflammatory symptoms of reactive foods may be so subtle, making it nearly impossible to pinpoint which foods are offensive. Even though a food may be causing a “subtle” reaction though, doesn’t mean it’s not necessary to eliminate. A constant subtle reaction over time can become a big issue, and subtle reactions to several foods you’re eating can compound the inflammatory issue. We always say in our practice, “Test, don’t guess!” It’s important to work with a practitioner that can run a food sensitivities blood test in order to accurately determine which foods are creating war within your body, and which are permissible for you to eat, and to truly bio-individualize your nutrition. To learn more and take the next step book your Functional Health Assessment today. Will the elimination of offensive foods fully correct your body fat and fatigue issues? Maybe, but likely not. However, removing those foods for a period of time will open a window allowing for further restoration to take place. 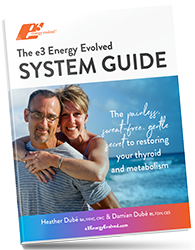 If you’re working on correcting your thyroid, adrenal, chronic fatigue or any other health issue, but you’re still eating foods you’re sensitive to, it will be very difficult, if not impossible, to fully bring your body back to balance. 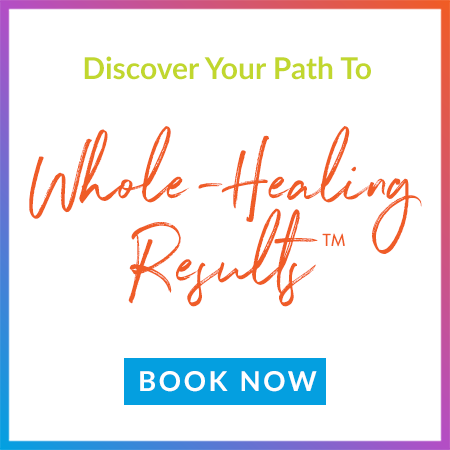 Book a Functional Health Assessment today – let us put an end to the war within your body.